The Reveal Walla Walla Valley Wine auction is an exclusive invitation for the wine trade and private collectors to taste and purchase small lot, one-of-a-kind wines made by acclaimed Walla Walla Valley winemakers. It’s an opportunity to learn about the land, meet the winemakers and taste truly unique wines produced in the Walla Walla Valley. The Walla Walla Valley is a community of real hardworking winemakers doing what they love, where working the land demands patience and commands respect. It’s a place for dreamers – who might become the next generation of great winemakers. It’s a place for people committed to producing the highest quality wine from the highest quality vineyards, and above all, to working together for the good of the Valley. Acclaimed Walla Walla Valley winemakers have created small lot, one-of-a-kind wines for you to sample and bid on during a live auction. This is a once in lifetime opportunity to purchase once in a lifetime wines. 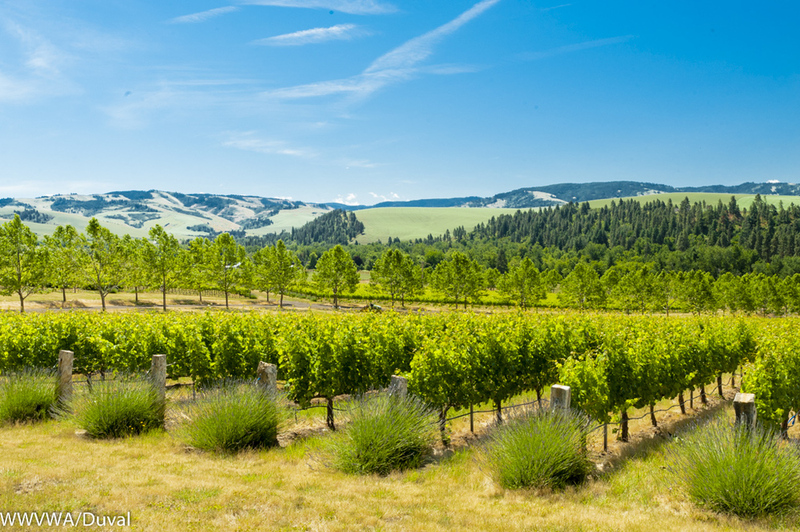 The Walla Walla Valley Wine Alliance is a non-profit membership organization whose primary mission is the marketing of the Walla Walla Valley wine region.